I've never really had that drive to push my body and mind to the limit. I exercise just so I can continue to fit into a 36 waist and I'm not happy about having to do it. I admire it though. You have to be a special kind of person to take on a challenge like Kevin Eckelkamp and Nate Lastinger are trying to do. They are trying to beat the world record time of going down the Missisissippi River in a canoe. 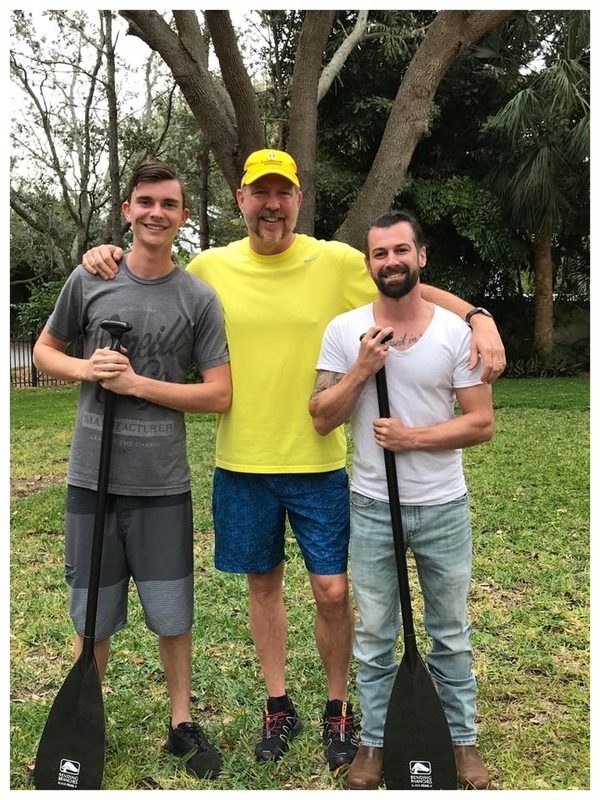 Kevin's uncle set the record nearly 30 years ago (since broken) and after his passing, Kevin wanted to find a way to honor his memory. He and Nate are going to break the record for him. It's gonna be a grueling slog- battling the elements, wildlife and probably each other at some points during the 2 week trip. It's going to be a voyage that will probably pull them even closer together though in the end. Check out the podcast below to learn more about their journey and visit their website over at RiverRecord.us. You'll be able to follow the trip, track their progress and donate to their journey with a portion of the proceeds going to the American Heart Association.